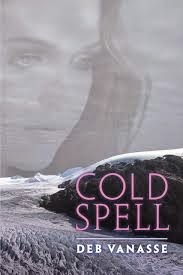 I just read Cold Spell, by Deb Vanasse, and really enjoyed it. You can read my review below, and here's my interview with the author. I feel place intensely, both in life and in fiction. I think you find that often in places like Alaska where people choose to live intentionally—landscape not as backdrop, but as relationship. I love the traditional Native idea that landscape is sentient, that it acts and reacts as humans do. In this book, I especially loved working with ice, which on the surface appears stagnant and off-putting but is actually vibrant and moving and full of power. As a character, the glacier is potent, multi-faceted, and transformative. What else have you written, and what are you working on now? Besides my published books—several for children plus two travel-related (one under a pseudonym)—I have several projects in various stages of completion. Closest to publication is a biography of Kate Carmack, the Tagish-Tlingit wife of one of the men who discovered gold in the Klondike. It’s a passion project for me, the first rendering of the Klondike gold rush from the perspective of those who were there first, Alaska Natives and the First Nations of the Yukon. I’m also compiling some of my writing about writing into book form, and I’m looking into revising a novel in draft. But I never feel complete unless I’m crafting something brand new, so I’m also spinning material for another literary/book club crossover novel. I have a hard time focusing on one thing at a time! I’m always happy to hear from readers. 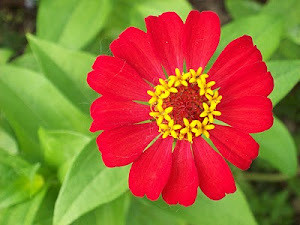 The best way to reach me is via the contact form on my website, www.debvanasse.com, or by email at debvanasse (at) gmail.com. Co-founder of 49 Writers, Deb Vanasse has authored more than a dozen books. Her most recent is Cold Spell, a novel that “captures the harsh beauty of the terrain as well as the strain of self-doubt and complicated family bonds,” according to Booklist. 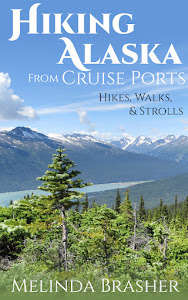 Deb lives and works on Hiland Mountain outside of Anchorage, Alaska, and at a cabin near the Matanuska Glacier.